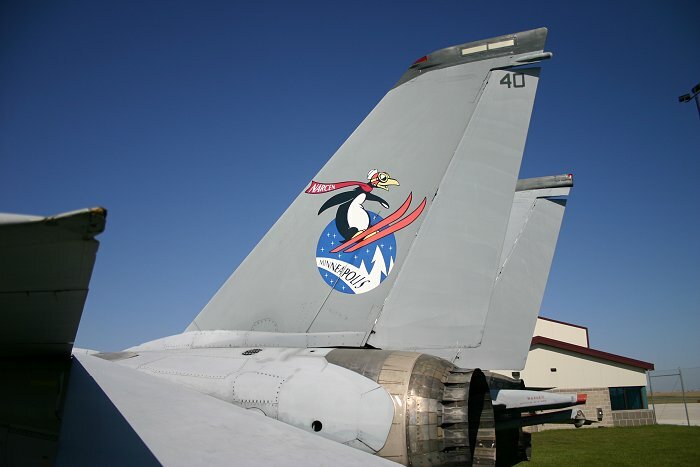 Tail marking is from the old NAS Minneapolis, Minnesota. 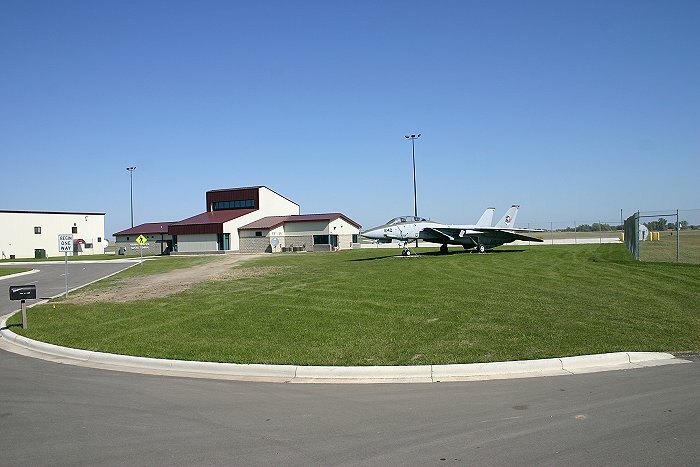 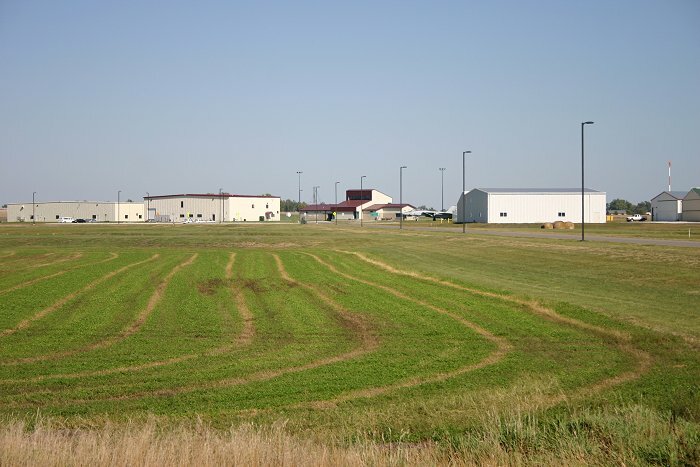 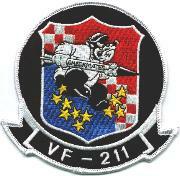 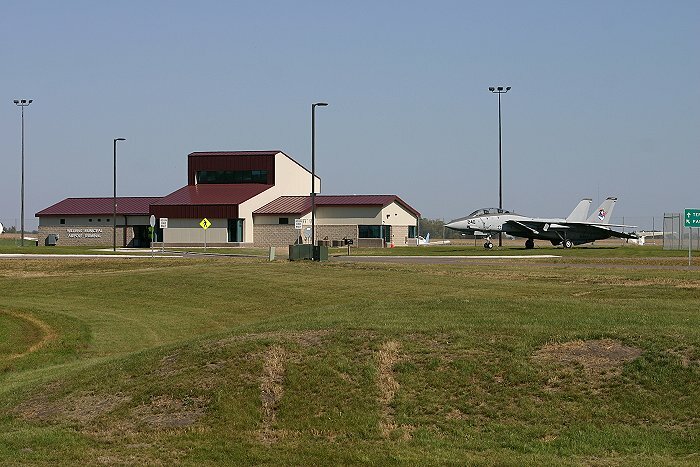 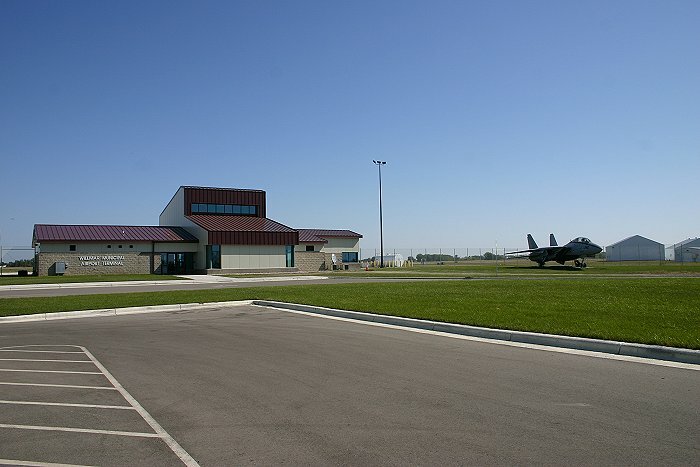 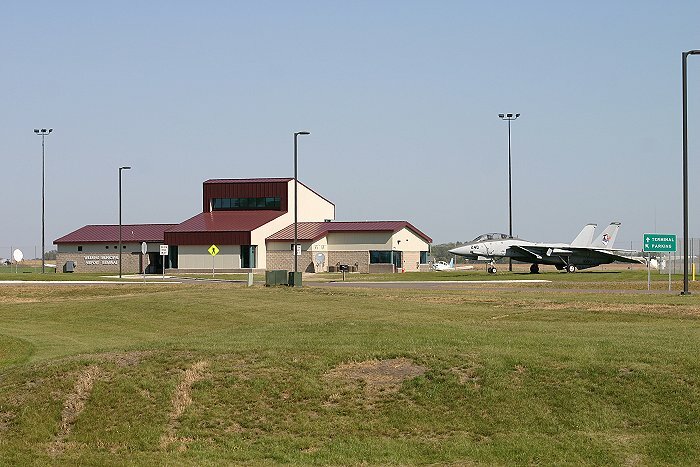 April 1980 was assigned to VF-124. 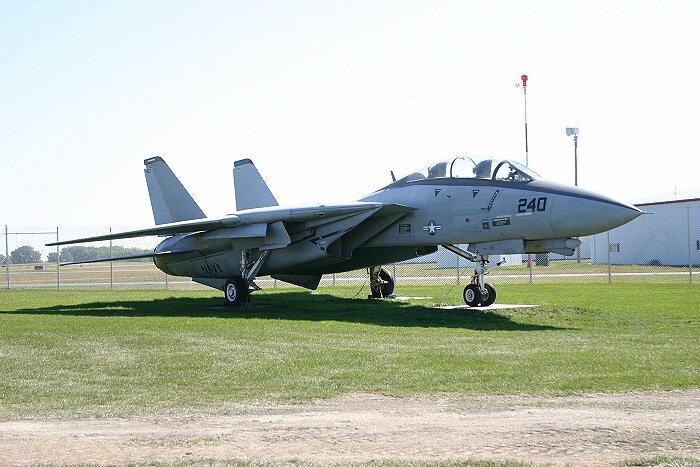 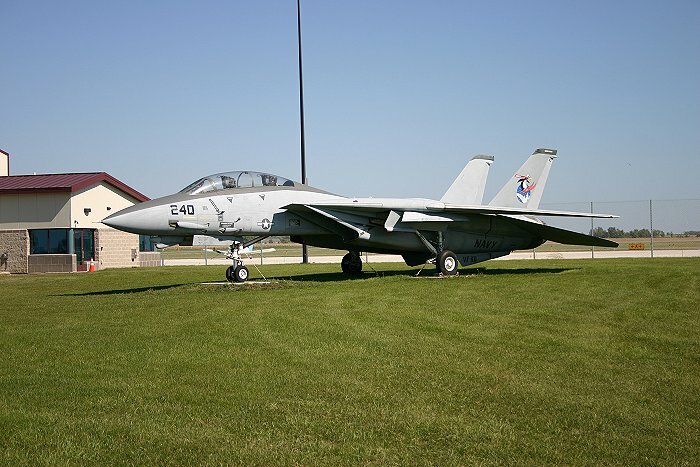 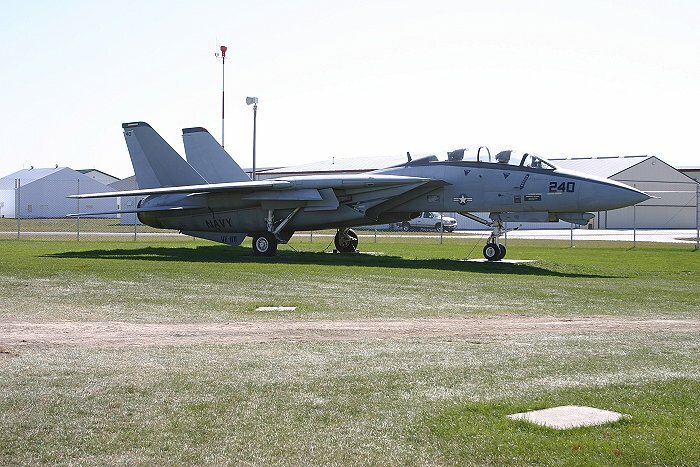 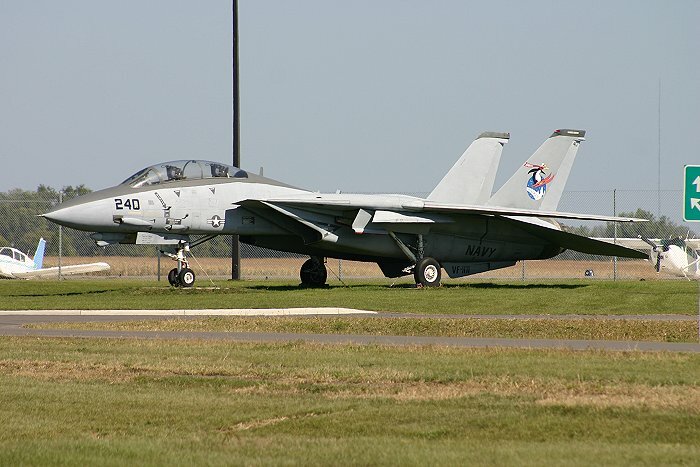 June 1981 was moved to become VF-211's CAG aircraft. 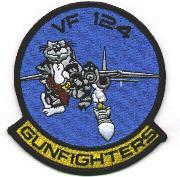 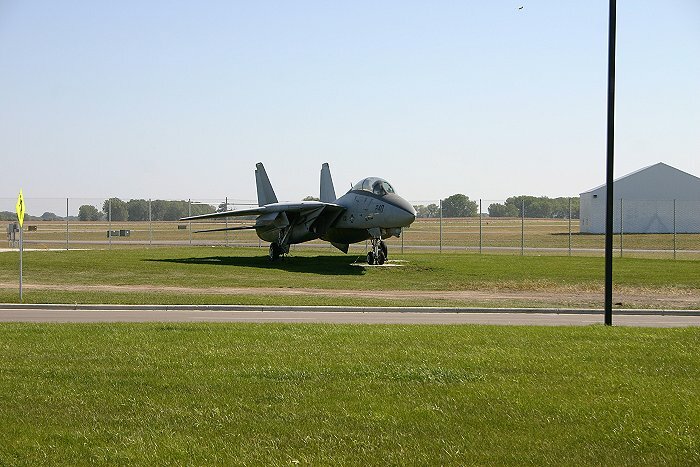 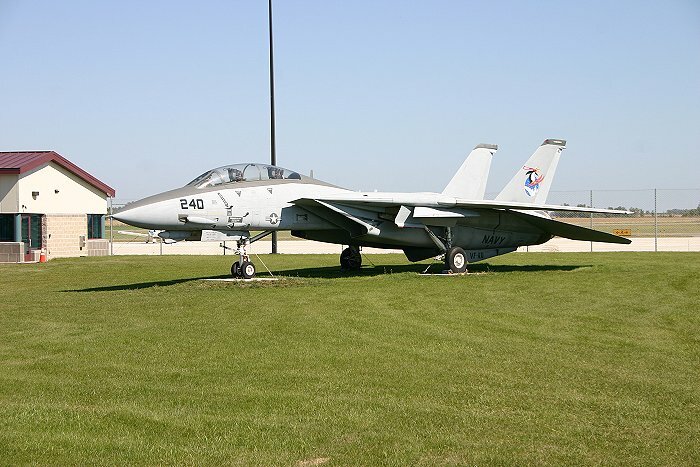 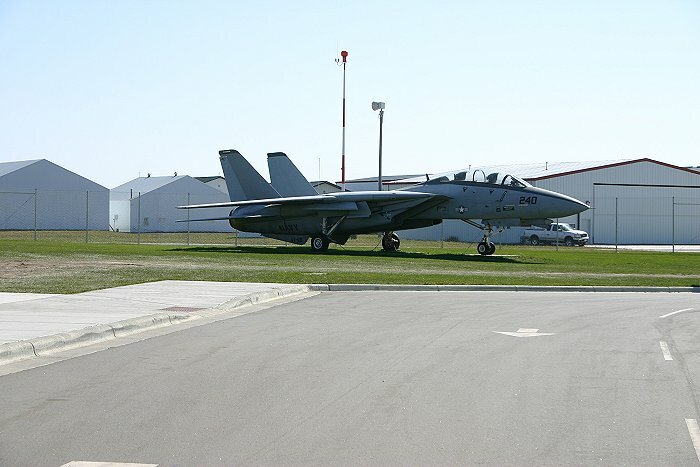 Was assigned to VF-213 as 'NH 113', dates unknown. 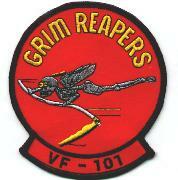 Marking on Ventral Fin is VF-101. 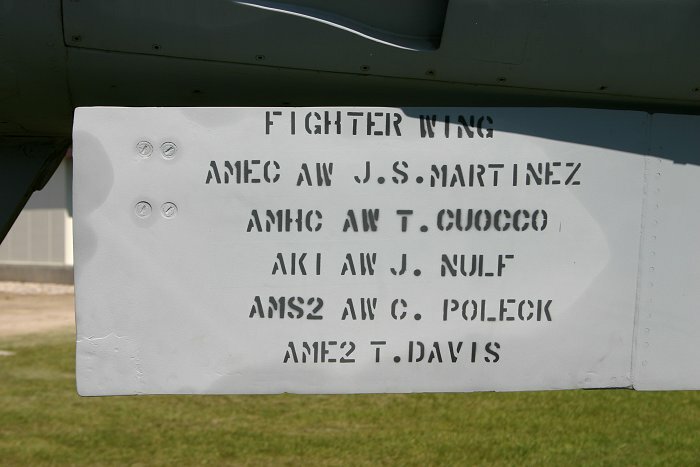 F-14A 160914 was stricken from the US Navy on 19 August 1999. 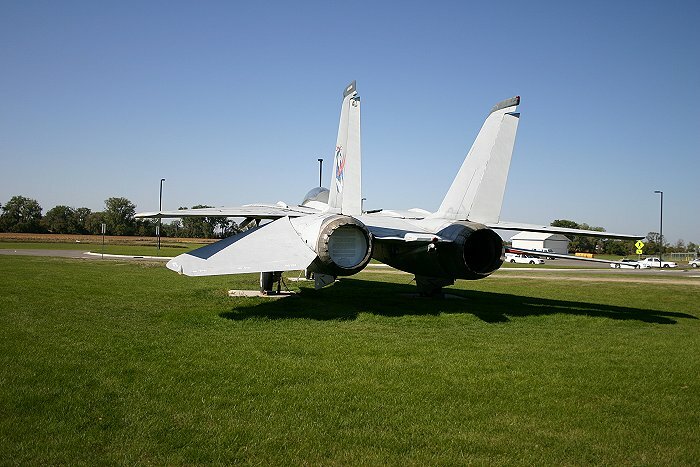 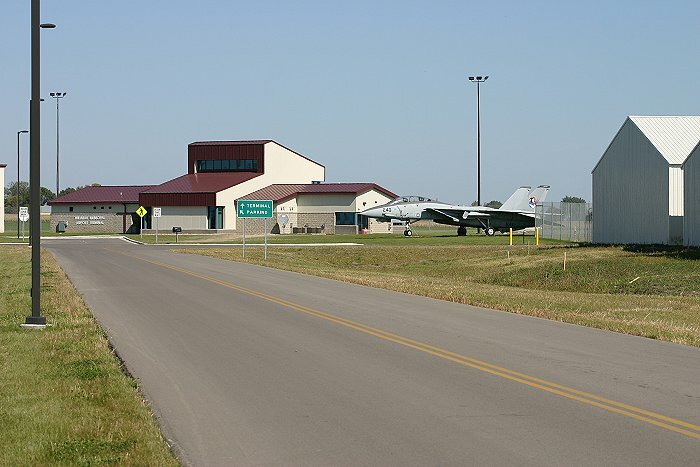 Willmar received it from Minnesota Guard Museum in Minneapolis Minnesota.